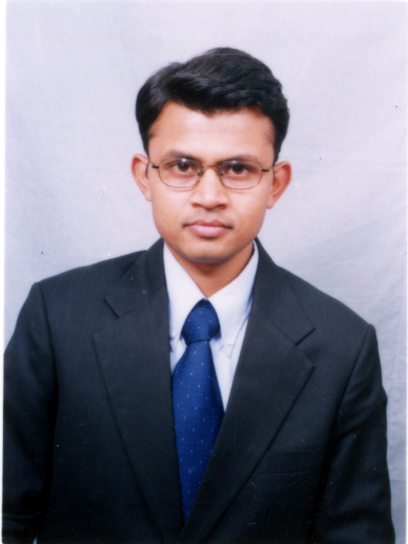 To establish myself as a good and effective researcher in my field. Working with Intoto. My job is to analyze new vulnerabilities and find signatures for them. Ø Gold medallist for securing highest marks in M.Phil from Dr. B. R. Ambedkar University. Ø Recipient of U.P. State Scholarship for Higher Education for the academic session 1996-97 during M.Sc. Transactions on Rough Sets, Vol 4, Springer. § Challa S Sastry, Sanjay Rawat “Application of Wavelets in Network Security”. Vemuri, V. and V. Sreeharirao, (Eds. ), Enhancing Computer Security with Smart Technology, CRC Press, 2004. Sanjay Rawat, Arun K. Pujari, V. P. Gulati “On the Use of Singular Value Decomposition for a Fast Intrusion Detection System”. In: Proc. of the First International Workshop on Views On Designing Complex Architectures (VODCA 2004), Bertinoro, Italy, ENTCS, Elsevier. Sanjay Rawat, Challa S. Sastry “Network Intrusion Detection System Using Wavelet Analysis”. In: Proc of the 7th International Conference on Information Technology (CIT 2004), Hyderbad, India. LNCS # 3356, Springer. Submitted to: International Journal of Information Security, Springer. Submitted to: Information Sciences, Elsevier. “An Improved kNN-Scheme for Intrusion Detection with a New Binary Weighted Cosine Metric”. In One Day Tutorial on Intrusion Detection & Computer Security, Dept. Of Computer & Information Sciences, University of Hyderabad, Hyderabad, India.